Houston Dynamo fans will be a bit disappointed when they wake up this morning to discover that Brad Davis was not named the 2011 MLS MVP, but that disappointment will be tempered a bit since Dwayne De Rosario, once an important member of the Dynamo, is this season's MVP. 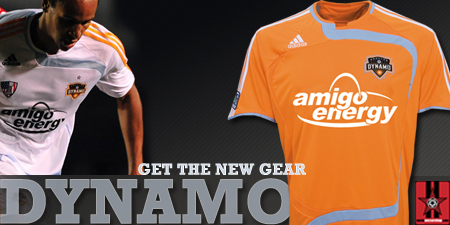 In fact, the last time De Rosario won the MVP, in 2007, he was a member of the back-to-back MLS Cup winning Dynamo. Although De Rosario, who played for Toronto, New York, and D.C. this past season, did not make it to the playoffs, by the numbers alone, he did beat out the other nominees for MVP, Brad Davis and Brek Shea. This season, De Rosario had 16 goals and 12 assists, while Davis had 4 goals and 16 assists and Shea had 11 goals and 4 assists. 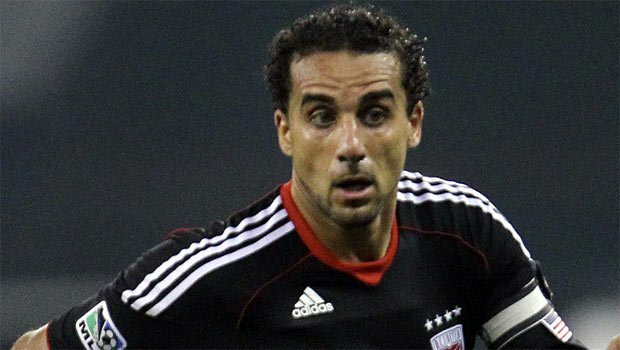 Brek Shea's FC Dallas, which played in the 2010 MLS Cup Final, made it to the playoffs, but was knocked out by RedBull New York in the Wild Card. Meanwhile, Davis has been an important part of the Houston Dynamo's run to the 2011 MLS Cup Final, but he sustained an injury in the Eastern Conference Final and will not play for the Dynamo on Sunday. The 2011 MLS Cup Final will take place at the Home Depot Center in Carson, California on Sunday November 20, 2011, at 8:00 pm central time. The match will be televised on ESPN and Galavision.